Free Background Stock. Into The Clouds. #Antarctica. Published on 18 March 2017. 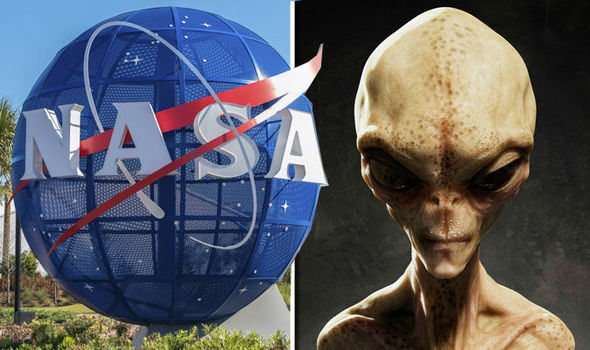 The world’s population is being primed for an announcement that aliens have visited Earth after NASA hinted at new developments, conspiracy theorists have shockingly claimed.